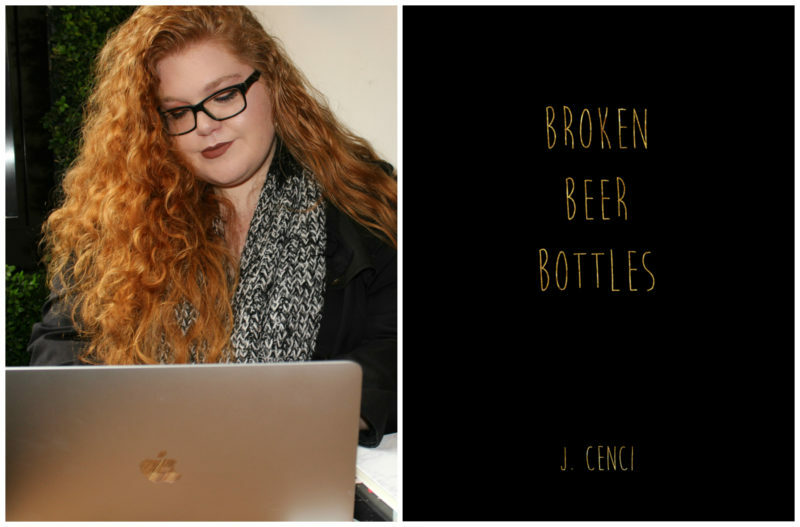 Last week I sat down with Melbourne based author, Jasmine Cenci, for a chat about her book Brace For It and her upcoming project Broken Beer Bottles which is due for release at the end of the year. Jasmine is a friend of mine from university and I have been wanting to do this interview since the beginning of the year, and possibly even a little before that. I think Jasmine is an amazing person. I’m biased of course, but I’ve spent the past year and a half hanging out, writing and collaborating with her, I’ve really grown to admire her. Her red hair is an outward representation of the fun and creative energy inside. She also has mad writing skills and the drive to take her dream of becoming a published author into her own hands and self-publish. 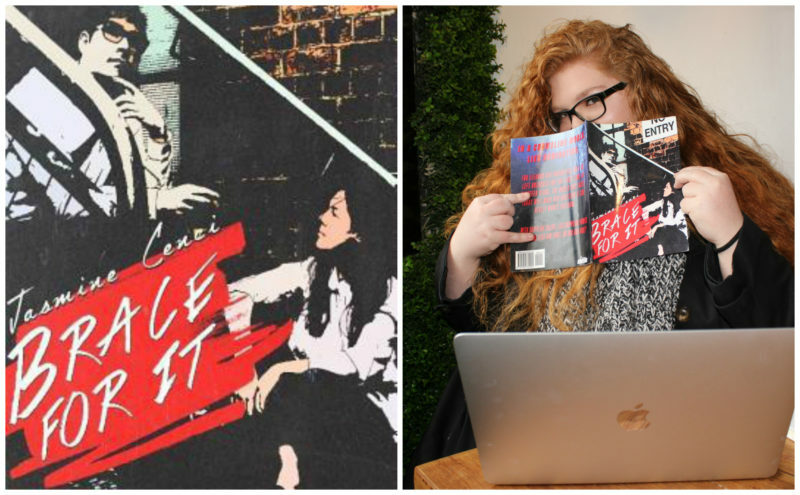 Brace For It is an apocalyptic Young Adult (YA) novel about ‘lies and love’, as Jasmine puts it. The currently published part is the first of three, with book two being worked on at this very moment! Jasmine started to write at age fourteen. Her first story was also a YA novel. It was never finished but fuelled her love for writing and carved the way for Brace For It. And where did the inspiration for Brace For It come from? An online pun about braces, which is more than appropriate given Jasmine’s love of puns and bad jokes. Although Brace For It is aimed at a YA demographic, Jasmine believes ‘YA is so broad now’ that the book can appeal to anyone who enjoys reading. Her favourite point of view to write from is Eleanor, the lead character. She enjoys exploring Eleanor’s relationship with her mother Dilara, who is a rather psychotic character. Her least favourite character is Elliot because she doesn’t ‘know what it’s like to be a guy’. Jasmine is most excited to see the growth of Eleanor, from a timid girl to a ‘badass’. This character growth will help to catapult the plot for the rest of the books. Jasmine also puts a lot of effort into plotting and research. A lot of the initial research for Brace For It involved looking into nuclear disasters and the tidbits of information she has about it shows the time that went into creating the books. Her writing is best done without distraction, in ‘secluded places’ like cabins in the middle of nowhere, atmospheric and inspiration. Jasmine also loves to write in cafes and libraries, or better yet, in her bedroom with her headphones in and some wine on hand. Authors that inspire her writing are Suzanne Collins for her world building, J.K Rowling for her world and the characters she created, and John Green, who inspires her to write ’dumb, sappy’ romance. Her next work, Broken Beer Bottles is ‘a collection of poetry and prose about love, loss, dysfunctional families and hope’, due to be published in October. Having been lucky enough to read a few of the pieces from Broken Beer Bottles in advance, I can definitely say it’s worth keeping an eye out for. This book is filled with personal experience and thoughts that are raw and that will connect with readers in a very deep way. Jasmine has also given me the honour of debuting the Broken Beer Bottles cover! I’m especially in love with this cover design, it’s one of the pieces that Jasmine and I were able to collaborate on and I think it turned out great. Look out for this cover in October when the collection is released! If I was to describe Jasmine in one word, I’d say ‘boss’. She has a killer attitude and is undoubtedly set to go far. Brace For It is definitely a strong beginning to her story and with her sights set on traditional publishing, I can guess that her books will soon be taking the world by storm. 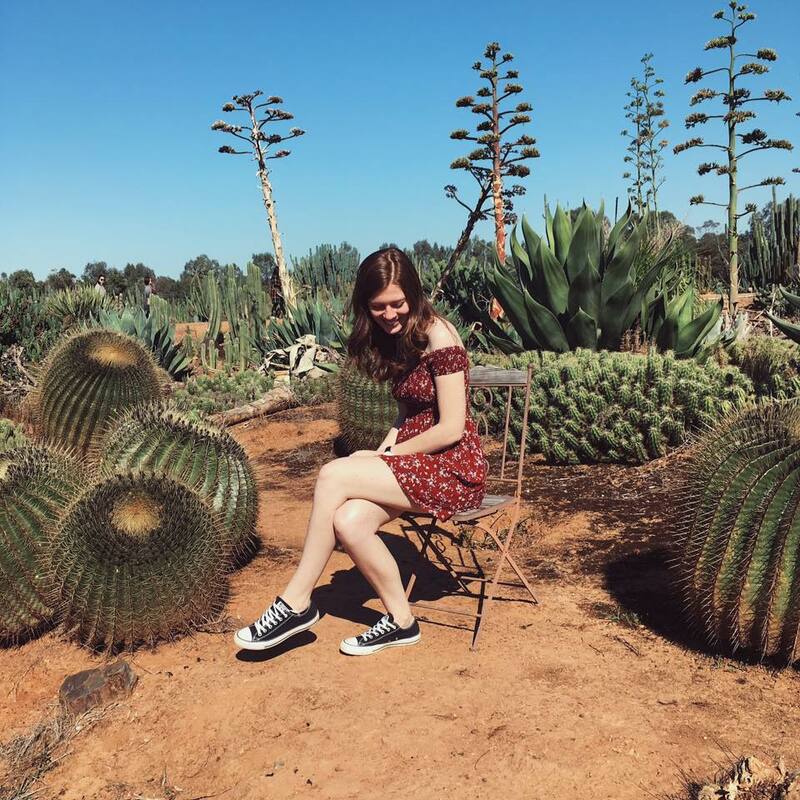 If you’re interested in keeping up with Jasmine, you can finder her on Instagram, @thealmightyJ.C, Goodreads (Jasmine B. Cenci) or her website. Her books are available at Amazon, iTunes and a number of other booksellers! UPDATE: Broken Beer Bottles is out now! Find it on THE BOOK DEPOSITORY and AMAZON. Previous Article Rewriting: The Art of Finishing a Second Draft! Next Article AmyWrites: Novel Journal Four! Mistress Cenci’s, a PreRaphaelite beauty, wit with words and full of puns is sure to produce a great read, can hardly wait to find it on the shelves of my local bookstore.